This Church takes prayer seriously, and considers it to be the powerhouse of the Church. Short prayer meetings are held in the Chapel at 8am on Saturdays. Please feel free to join in. 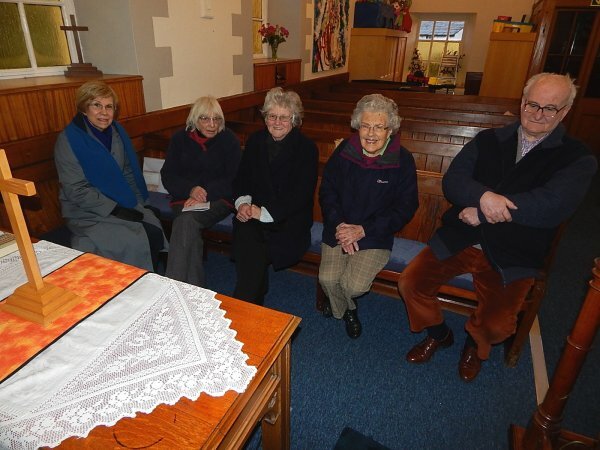 A periodic 'Day of Prayer' is held during the year. 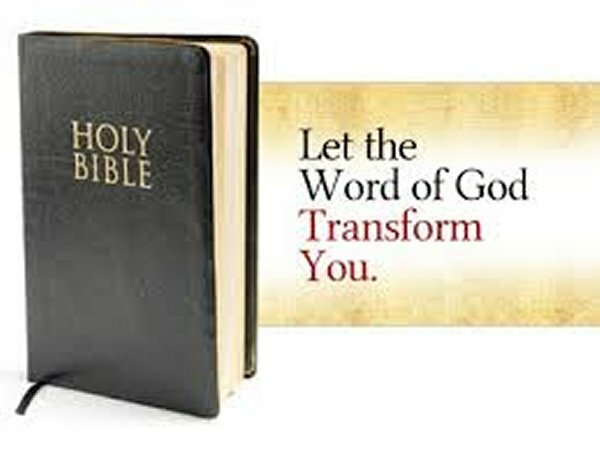 The Minister leads a time of Bible Study in the Church Hall each Wednesday at 7pm. Please feel welcome to join us to learn more about the glorious God who created this world, and sent his only begotten Son into our world to save us. 16"For God so loved the world that he gave his one and only Son, that whoever believes in him shall not perish but have eternal life. 17For God did not send his Son into the world to condemn the world, but to save the world through him.